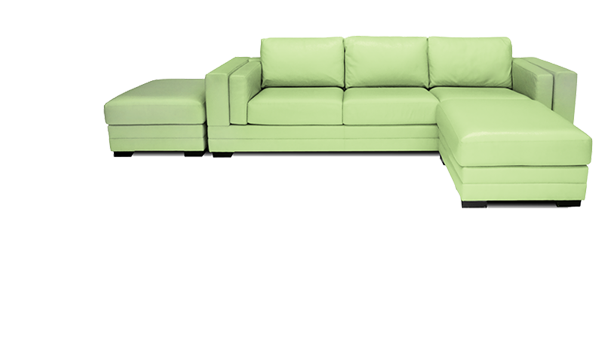 Our collection of American made luxury sofas and reclining sofas are the perfect seating solution for any media room. These media room sofas are specifically designed to create the perfect place to gather with family and friends to listen to music, watch a movie, or simply entertain. Versatile, functional and comfortable, these distinctive pieces are designed for living, lounging, and relaxing. Our reclining sofas are the perfect addition to any setting, in any home, to live, lounge, relax and recline in style and comfort.